Capt. 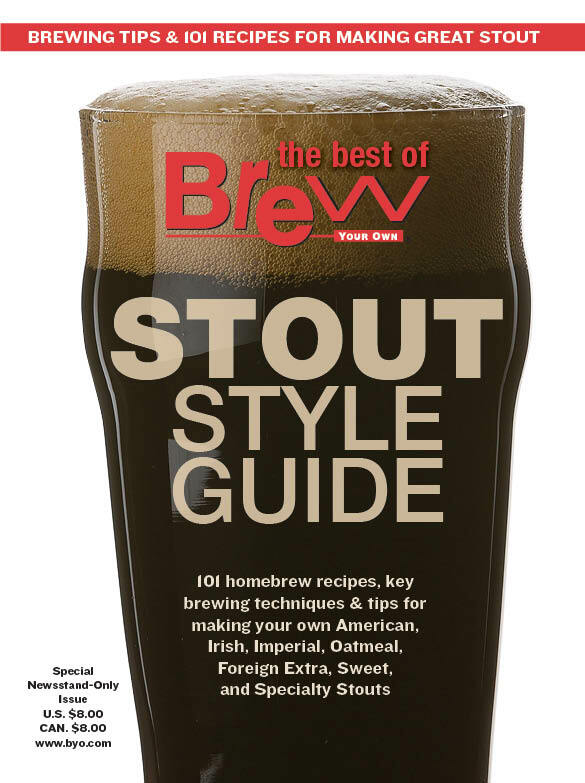 Leo’s Foreign Extra Stout (5 gallons/19 L, all-grain) OG = 1.074 FG = 1.020 IBU = 43 SRM = 40 ABV = 7.6%Ingredients10 lbs. (4.5 kg) domestic 2-row pale malt2 lbs. Recipe provided by Anheuser-Busch’s Research Pilot Brewery (RPB). This is a web bonus recipe from Terry Foster’s “Techniques” article on brewng milk stout. The homebrew club PA Alers provide the recipe the club brewed to commemorate their 10th Anniversary. This beer is bursting with decadant chocolate bitterness and balanced with a big oatmeal mouthfeel.